Focus your marketing efforts on the new patient experience first and clinical procedures second. "We will take great care of you" is the orthodontic team's verbal promise and testimonial to the new patient. Make a point of telling each new patient that you will take great care of them. 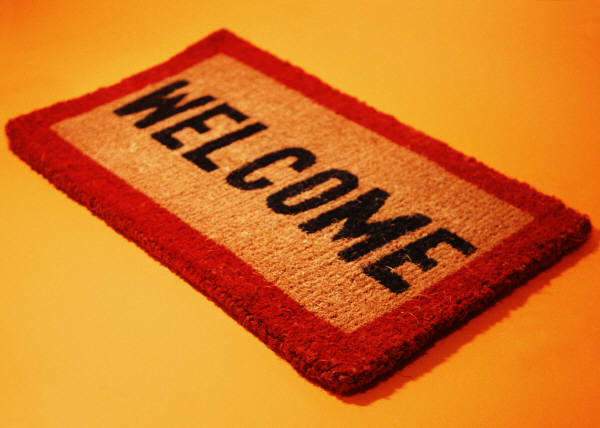 One way to show new patients that you will take great care of them is to listen to them. 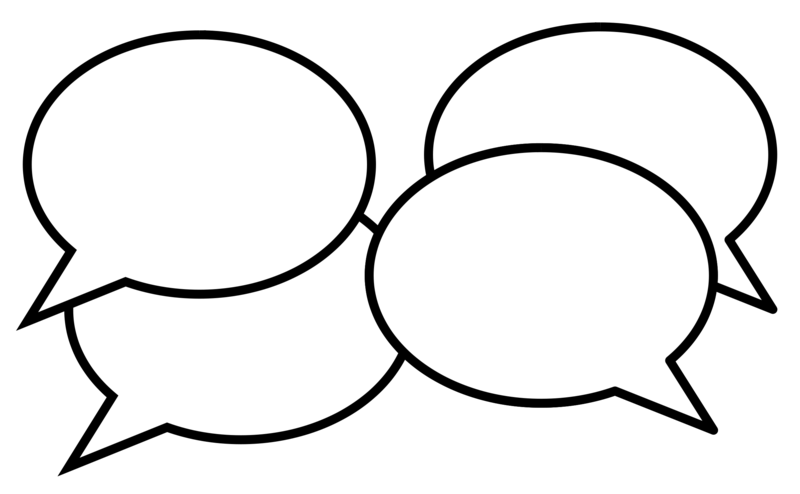 Ask the new patient questions about themselves and let them speak uninterrupted. Devote time and attention to their responses. Care enough to listen. You want your new patient to say, "She really listened to me. She really cares." Thanksgiving will soon be here. 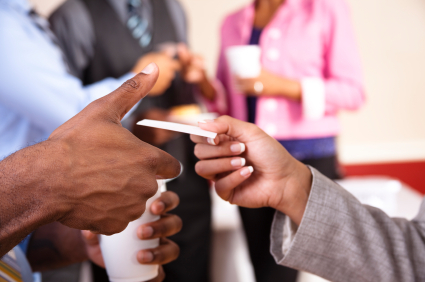 As we look forward to gathering with family and friends on Thanksgiving Day, November is the perfect time to update, restock, and redistribute business cards to every member of your orthodontic team. 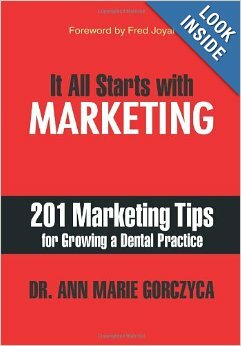 “When it comes to marketing, everything counts.” So begins Dr. Ann Marie Gorczyca’s new book, It All Starts with Marketing: 201 Marketing Tips for Growing a Dental Practice. Over the past couple of months I have been working with Dr. Gorczyca to move her practice from our original DOS product, OneTouch, to our cloud product, Edge. Working with her was an absolute pleasure and her excitement and passion are contagious. So when I heard she had published her first book I couldn’t wait to dive in, and I wasn’t disappointed. The book is written specifically for the dental specialty, and yet almost every idea she shares is practical and applicable even to my job today. 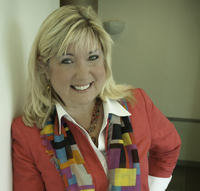 Dr. Gorczyca divides the book into three sections, focusing on the areas of Internal Marketing, External Marketing, and Relationship Marketing. Each section contains suggestions and actionable ideas for rolling out and implementing her clever tips, proven methods, and common-sense approach. With the popularity of the paperless office, advances in technology, and the ubiquity of e-mail and social media, orthodontic practices have access to cost-effective options for reaching a multitude of their current and potential patients. Yet while they may be cost-effective, are they marketing-effective? 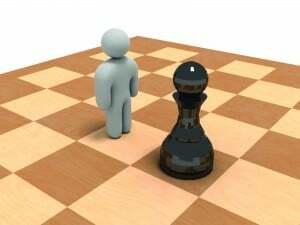 Take Back the Orthodontic Speciality: Game On! If you haven’t noticed, being recognized as an orthodontic specialist and retaining the market share as an orthodontist has become more and more challenging. The end result and the process of creating a beautiful smile that is also functional have always driven orthodontists to not compromise with patient care, technology, and education. It is just unfortunate that a general dentist can do orthodontics in a six month period and not really worry about occlusion but rather focus on what the consumer wants: the front teeth aligned, braces on the teeth in as little time as possible, and less cost! Oh, and throw in the fact that the insurance companies love the lower benefits being paid out to policy holders on behalf of the non-specialist! All this adds up to the orthodontic specialty being challenged to project the difference with the level of patient care they provide and the benefit of choosing this specialty!